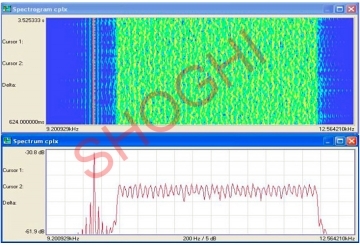 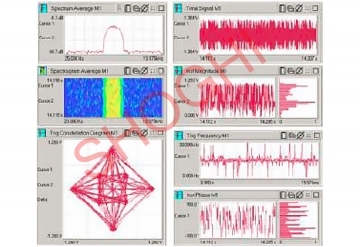 Shoghi Multi Channel Signal Classifier, Demodulator and Decoder System is PC-based 4-channel automated signal analyzer (2 full duplex), demodulator and decoder for narrowband analog/digitally modulated signals. 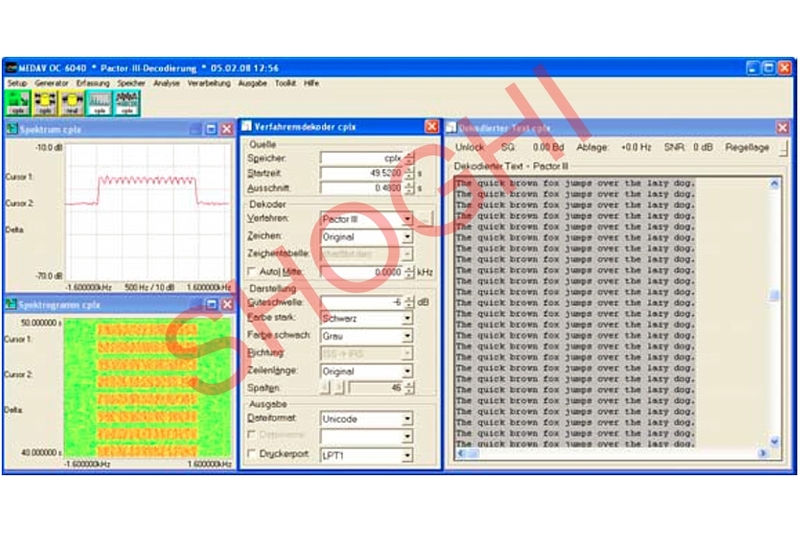 The system comes with an on line modulation and coder classifier, which automatically classifies the modulation and coding schemes used in the signal. 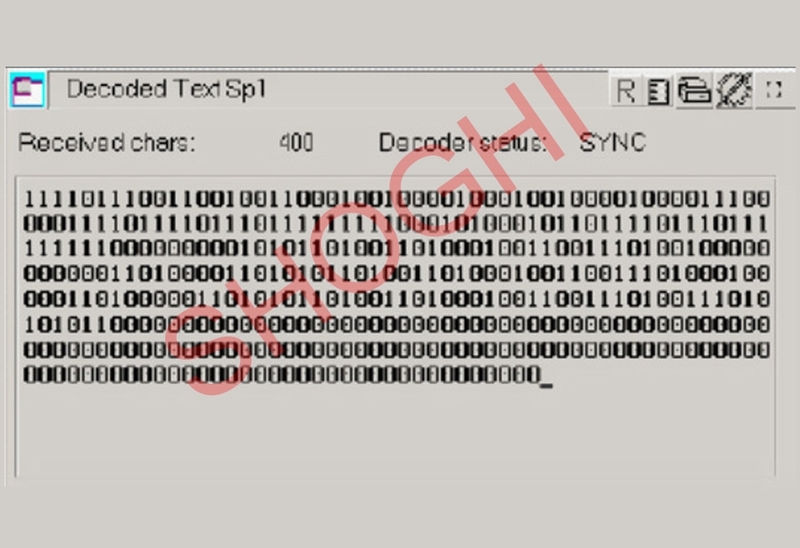 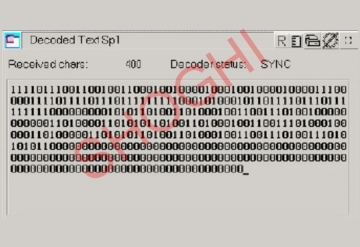 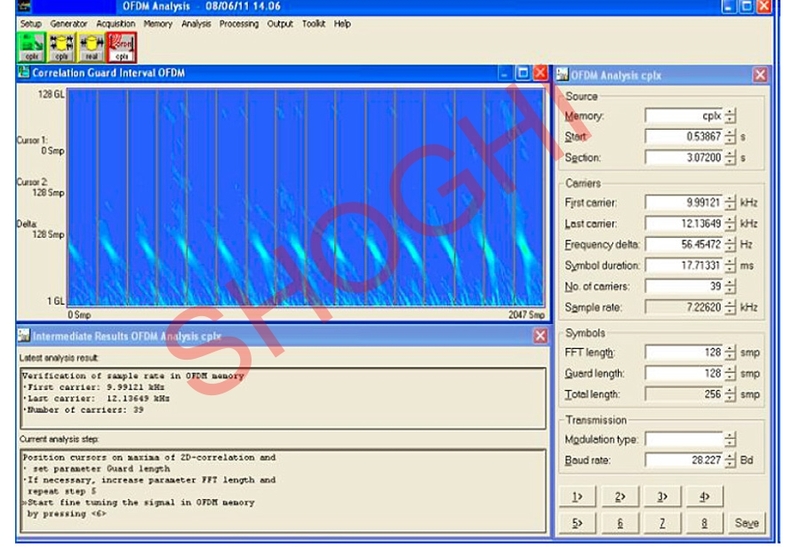 On determination of these parameters, the system automatically implements the required demodulator and decoder to provide the intelligible output. 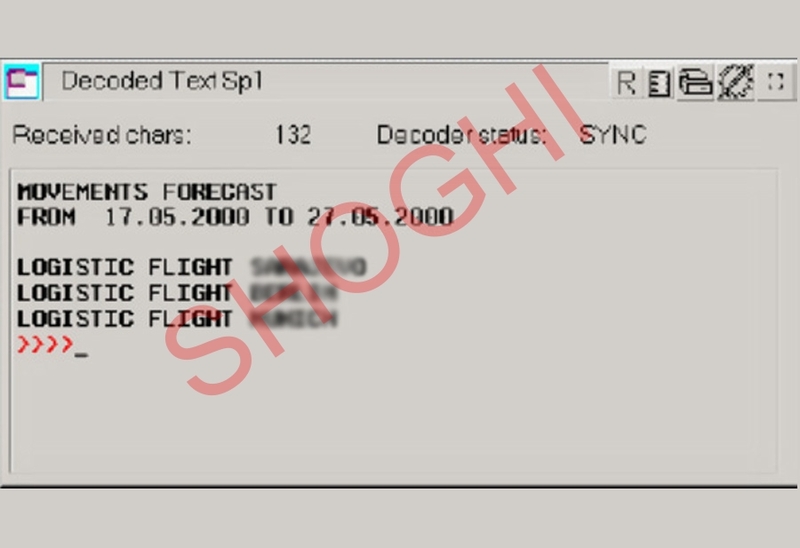 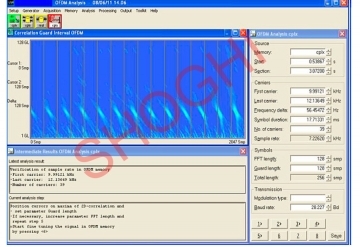 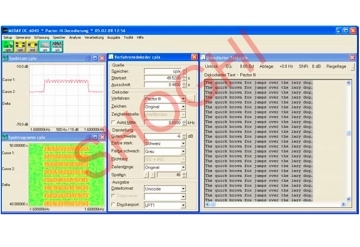 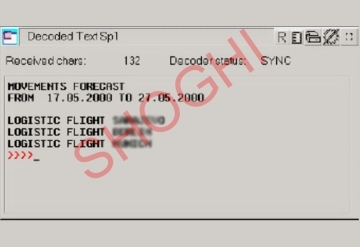 The system can be used in an offline mode for analysis. 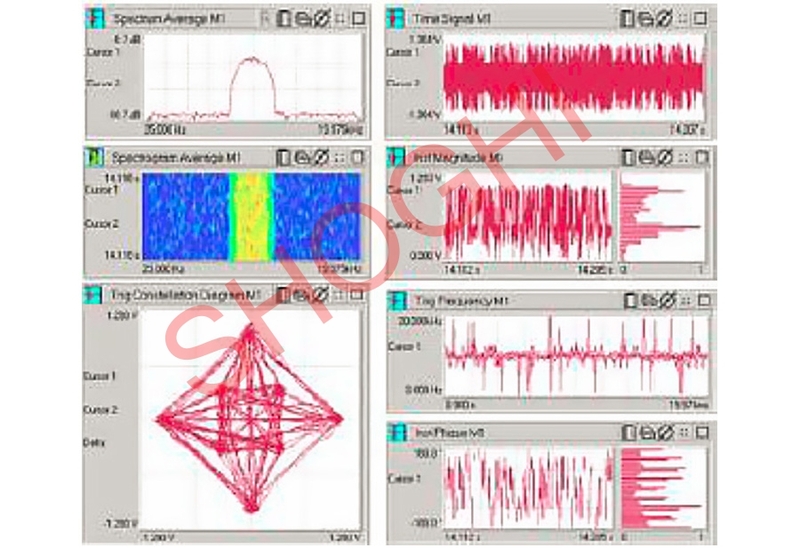 SCL-MCSC provides special functions for automatically classifying narrowband, digitally modulated single and multi-carrier signals, with a high hit rate. As soon as the modulation parameters are available, values for center frequency, modulation rate and type are assigned to the appropriate demodulator. 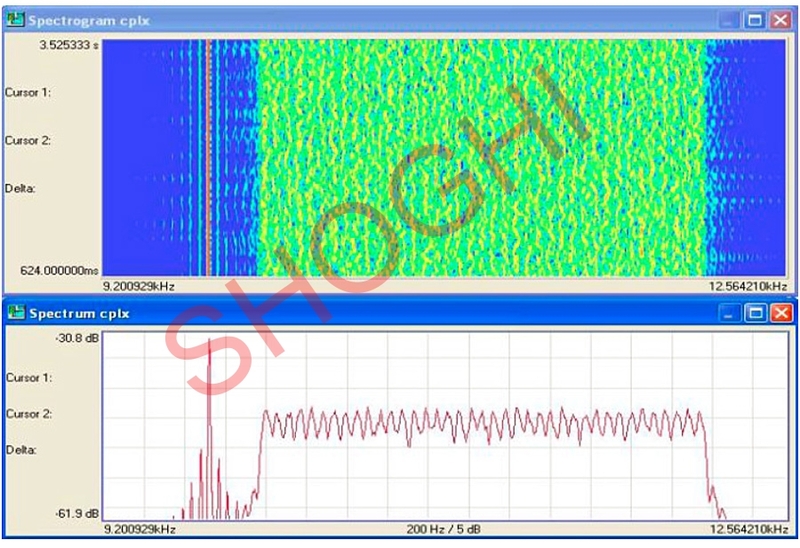 The complete signal is then output from the RAM buffer to achieve a loss free demodulation. 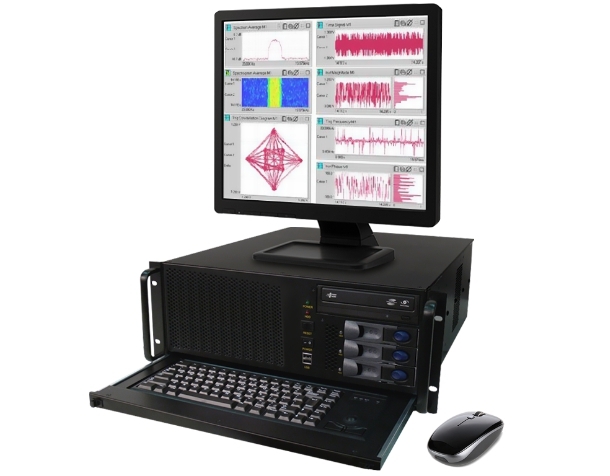 In the interactive classification mode, the automatic signal classifier replaces the need for manual modulation type analysis of numerous standard signal types. 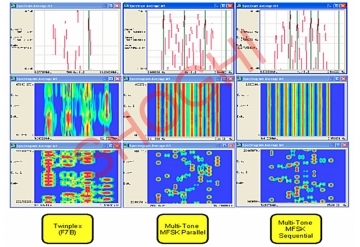 Can perform four channel analysis, demodulation and processing of narrowband digitally modulated signals (20 Hz - 20 KHz).